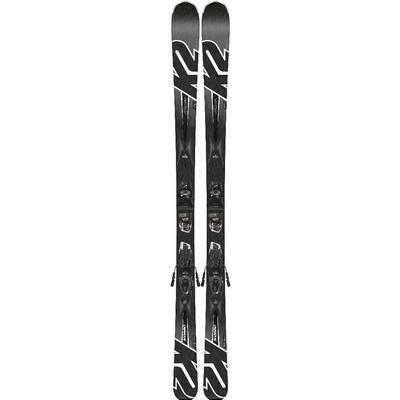 For over 50 years, K2 has been making reliable, affordable skis that are used by thousands of families across America. 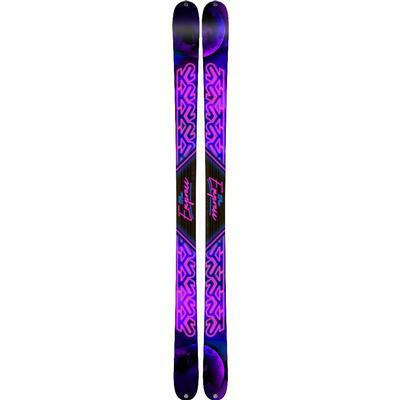 Their focus on family enjoyment and encouraging skiing makes them a top snow ski brand. 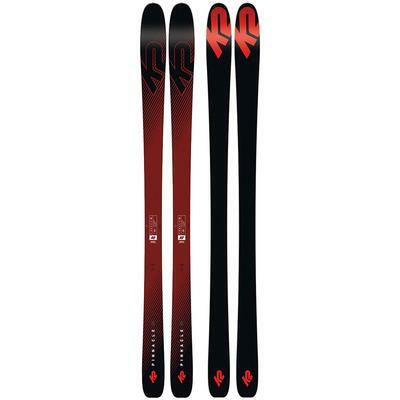 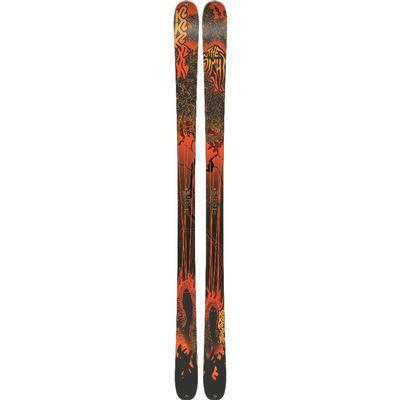 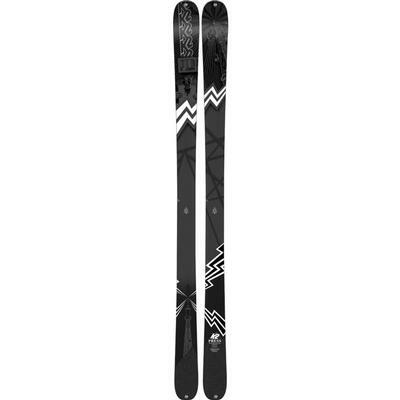 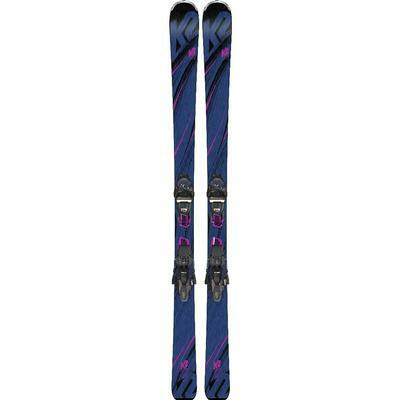 We've cherry picked their extensive line, selecting great skis for men, women and children. 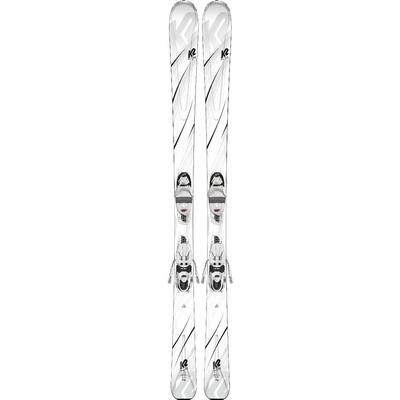 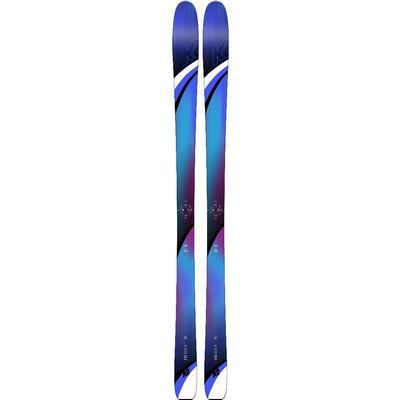 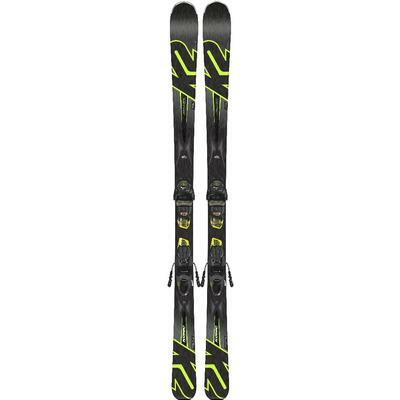 If you’re a fan of a discontinued ski, like the K2 Apaches, we can help you find the ski that has replaced it.